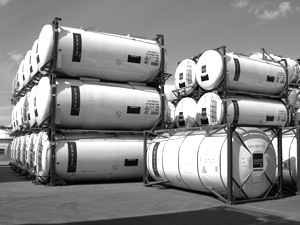 Modular cargoes transportations is one of the top priorities of our business. Our company can provide delivery of modular cargoes from any country of the world to Russia. The most developed direction is dellivery of modular cargoes from the countries of Eastern and Western Europe. Our company works with wide partnership network all around Europe and a number of conveniently positioned warehouses. All that gives us an opportunity to provide quality service and minimal time of delivery. Centralized consolidation of cargoes allows to control the cargo movement better, reduce general cargo rates, minimize terms of delivery. Sendings out of the trucks with modular cargoes takes place almost every day.